We’re hugely proud to welcome Epic Games back to the Grads In Games initiative for 2018/19! Epic partnered with us to launch the very first Search For A Star art challenges back in 2016, and a lot’s changed in those two short years! 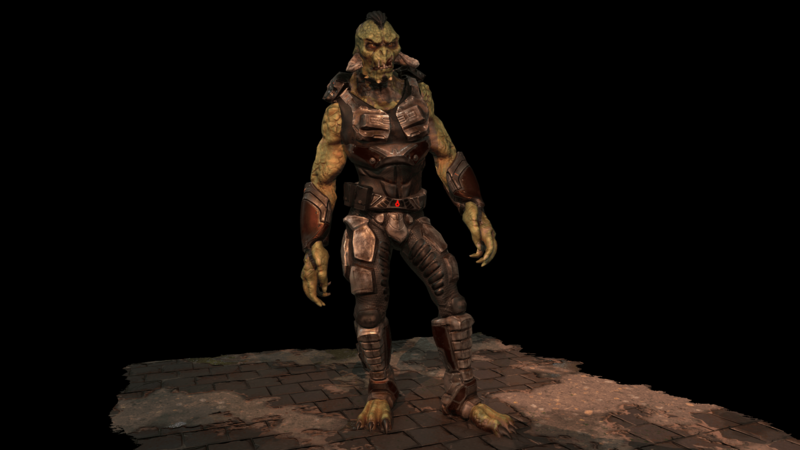 Back then, our students were working with Unreal Engine 4 to create new assets for Epic’s Unreal Tournament. 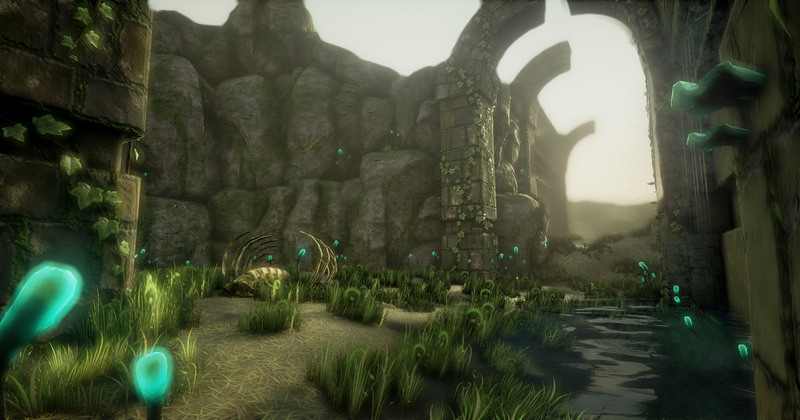 Using concept art from Epic’s own team, students were able to bring to life the worlds and inhabitants of UT, presenting them in a series of game-ready projects. 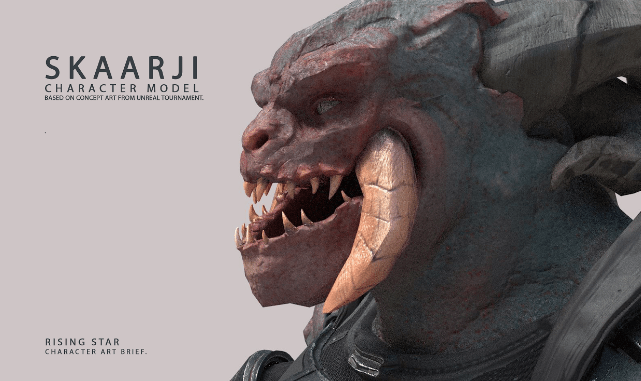 Though still actively working on Unreal Tournament alongside their dedicated community, Epic Games released a new game last year that changed everything. From a concept developed at an internal game jam several years earlier, Fortnite, with its Battle Royale mode, exploded in popularity to completely change the games industry within just six months. Fortnite has dominated streams and broken gaming records worldwide, sitting proudly as one of the most popular games ever released. The runaway success has been a boon to developers too – in part due to the popularity of Fortnite, Epic have been able to reduce the cost of some of its developer services, including more than halving the fees for assets sold on the Unreal Engine Marketplace. More recently, Epic have announced the launch of their new Unreal Engine Learning Platform, a comprehensive collection of tutorials, guides and training for using UE4 across games development, media and more. 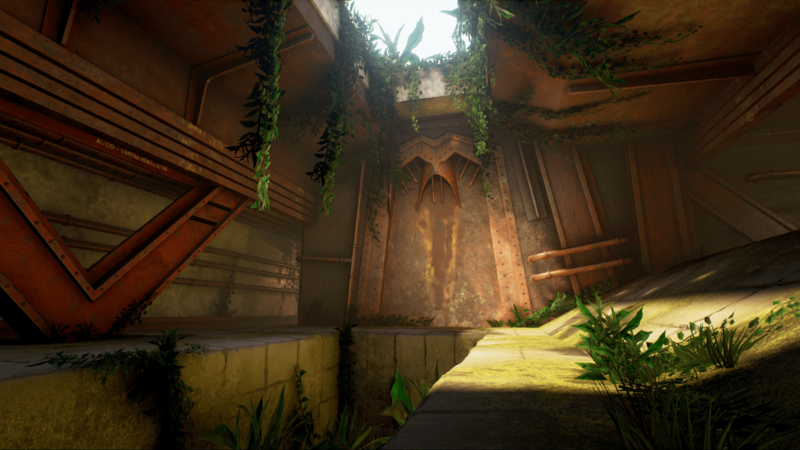 With this new platform, Epic have made it much easier for anyone to learn to use Unreal Engine, from the basics all the way up to advanced techniques. The Unreal Engine Online Learning platform, covering basic introductory concepts through to Master Level techniques and studies. The online training explains common workflows in a series of detailed yet easy-to-follow video courses for you to use in your own projects, with all videos available on demand and free of charge. 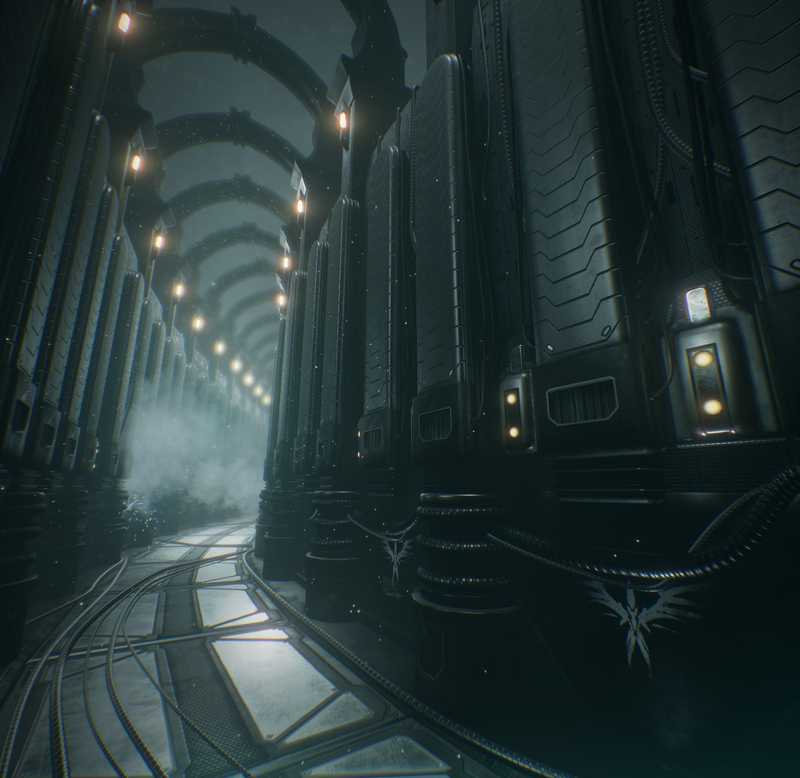 Epic will be continuing to update the platform with more training and tutorials over time, building up an excellent resource library for anyone using Unreal Engine. Thank you to Epic Games for their support this year, both as the lead partner for the Search For A Star 3D Art categories, and also as the sponsor of the Student Game Award for the Grads In Games Awards 2019.